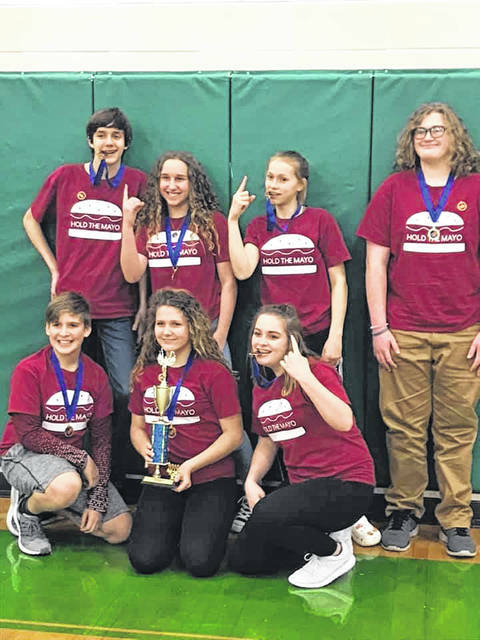 The Control, Alt, Delete team also qualified but opted not to compete at the state tournament. The team is made up of Autumn Collins, Laci Walborn, Natalie Smith, Sophia Stasiak-Irons, Mylee Rochelle, Mikayla Levin and Jordan Deaver. They were coached by Gino Levin. 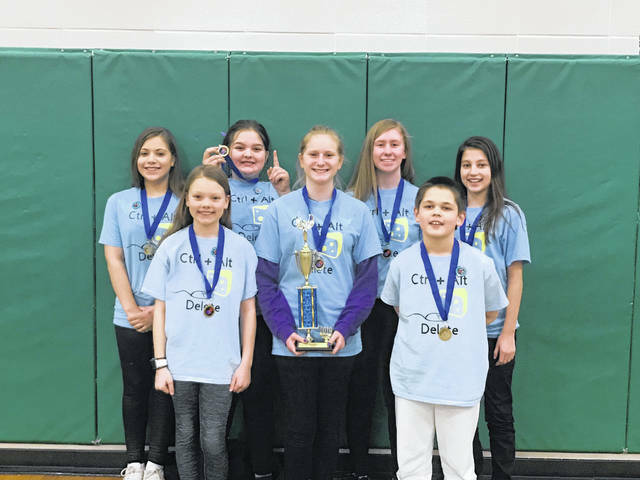 Two Swanton Destination Imagination teams placed first at the regional tournament held in Delta in March. Hold the Mayo competed at state this past weekend, and found out Monday they had qualified for Globals. The Hold the Mayo team consists of Carson Santchi, Kyleigh Shinaver, Emma Crow, Jack Kitzmiller, Logan Pelland, Saylor McNally, and Elie Sachs. They are coached by Jennifer Schmidt.